is this a good soiltype for containers? 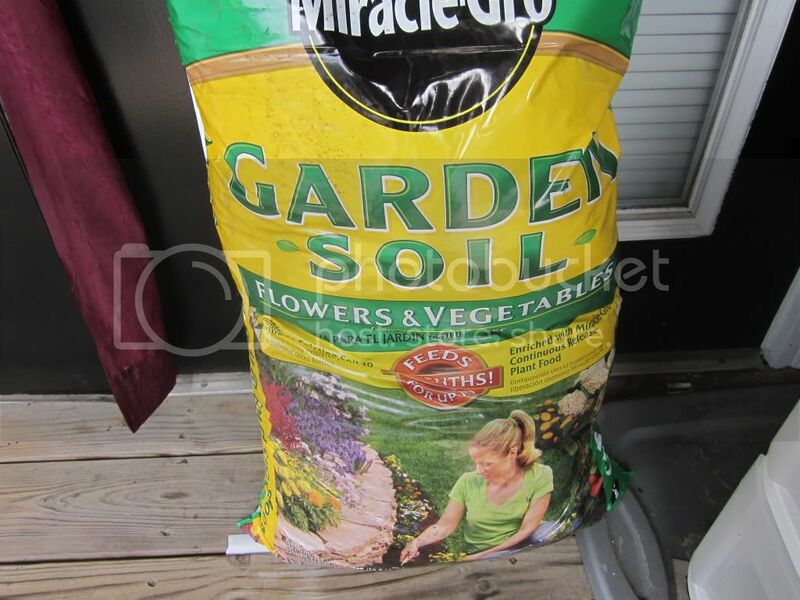 it doesnt say potting soil on it.. it says garden soil. so I'm kind of head slapping myself for buying this, but it does say vegetables and flowers on the bag also. Yes, sorry, setting yourself up for failure. Garden soil is for gardens, not for containers. For containers you need potting soil that is very light and loose and well draining. The garden soil will compact in a container and turn into something like a brick. rainbowgardener wrote: Yes, sorry, setting yourself up for failure. ....Whoa. it does say that ... right on the front.. thats what i get for letting someone tell me what to buy at home depot, and not taking my time when i've got it in front of me. aaaand not doing any real research of my own before i buy something. ok.. .gotta get patient i guess thanks again rainbow. im going back to the store now. What kind of lettuce is good for growing in containers?